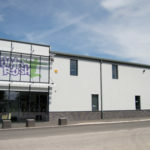 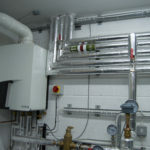 All our commercial engineers are Gas Safe registered. 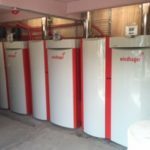 Read & Errington employ a highly qualified and experienced team that can offer bespoke design services for all types of commercial gas fired appliances. 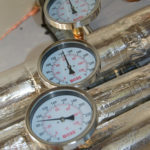 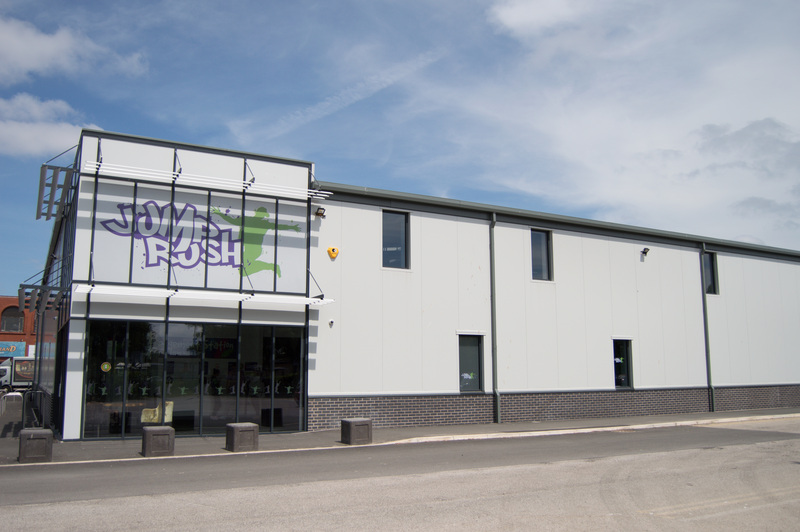 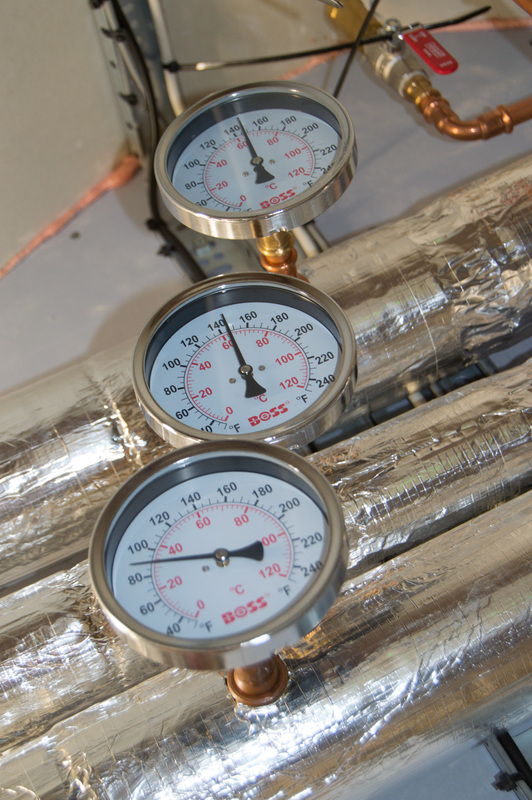 We offer a fully comprehensive service from initial advice and design to installation and commissioning. 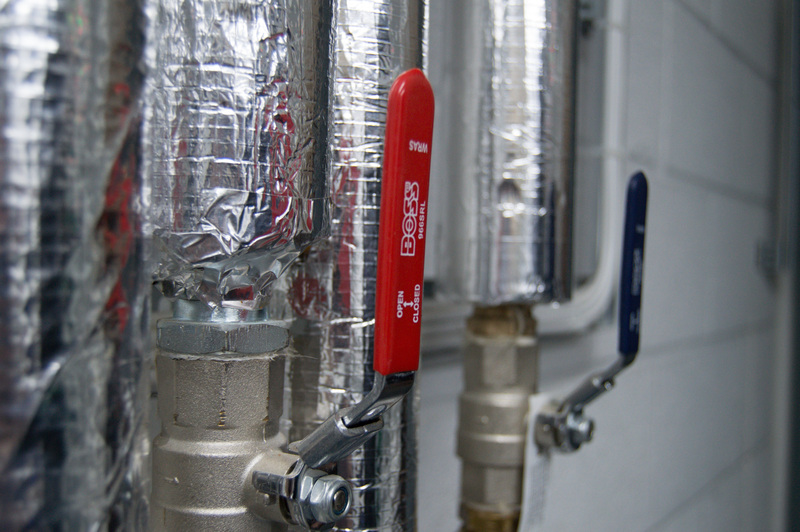 All our commercial engineers are commercially Gas Safe registered with all works completed comes guaranteed. 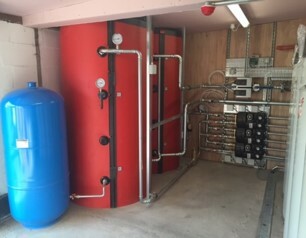 Worcester GB162, 2 boilers total 160kw plant room installation. 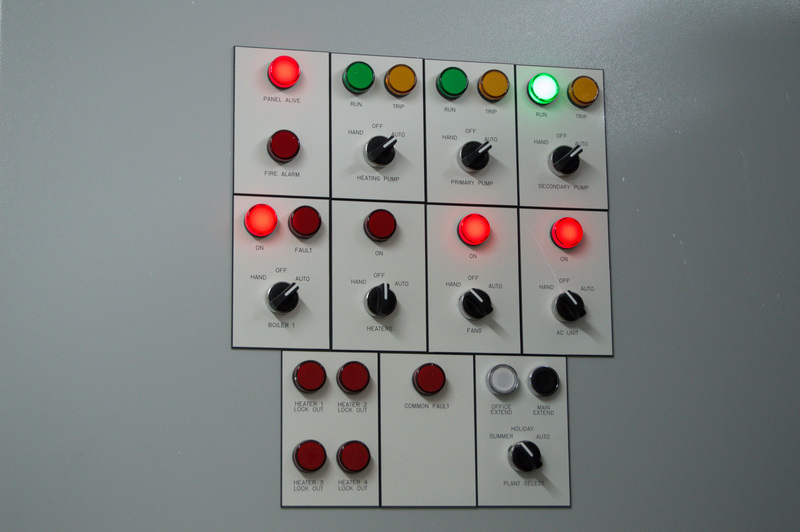 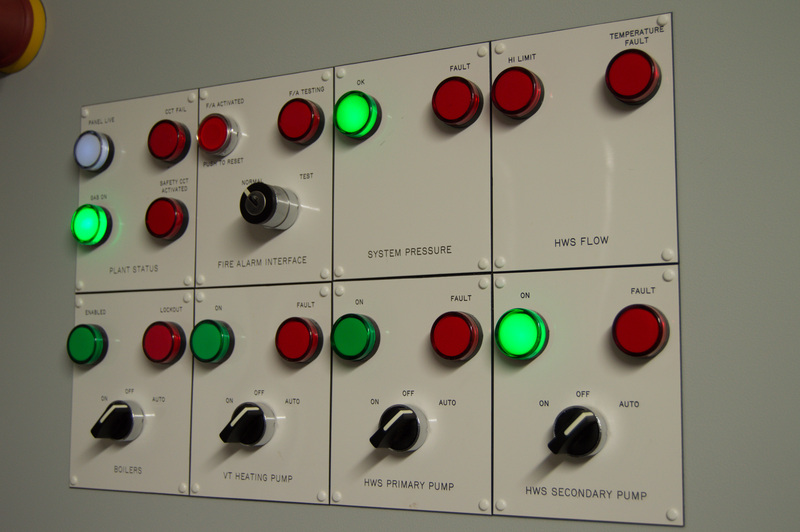 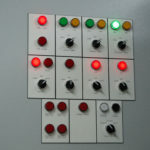 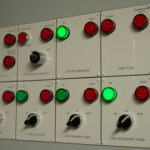 Full BMS System, design, supply & installation. 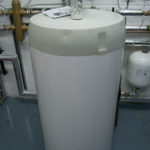 AO Smith 400 litre hot water cylinder. 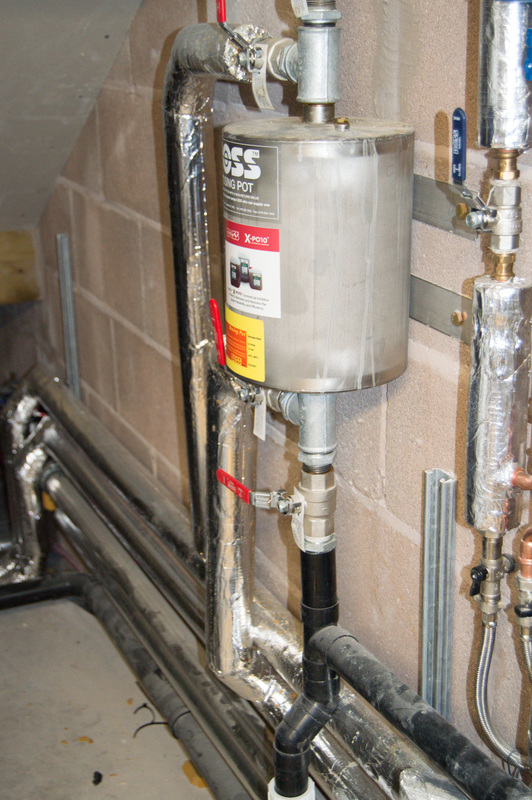 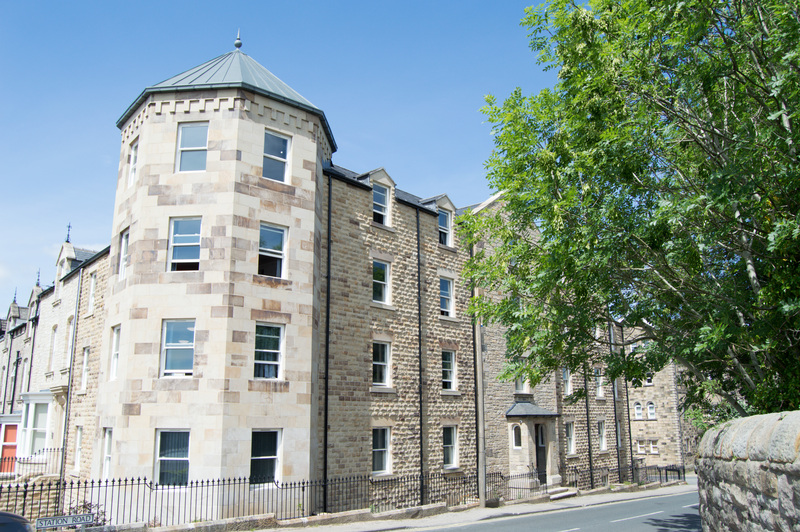 Full radiator heating system to all 30 flats and communal areas. 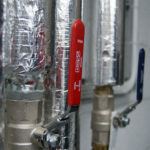 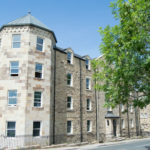 Full sanitary install and hot water provision to all 30 flats. 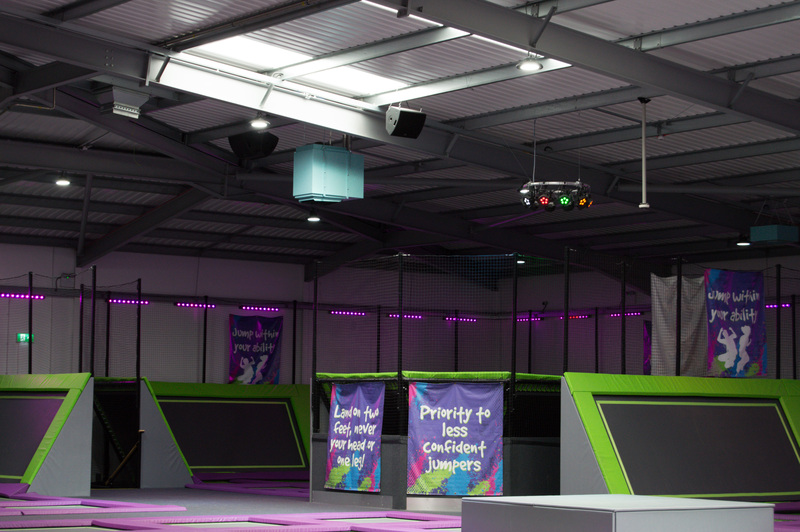 Installation of 4 Powrmatic NVx range ceiling mounted blower units. 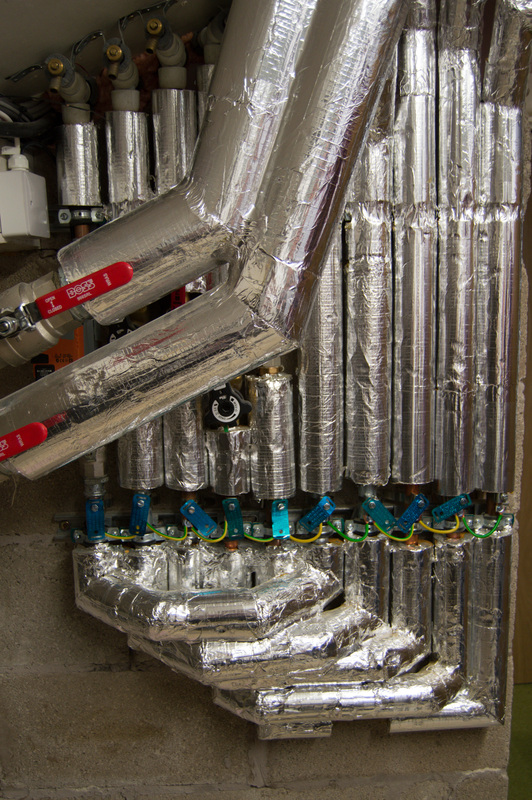 Atag Q38 Condensing Boiler and radiator circuit. 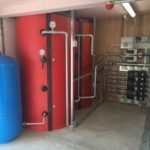 180L cylinder hot water provision and BMS Controls Package. 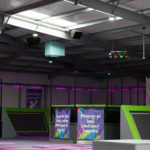 Powrmatic destratification fan installation to trampoline area. 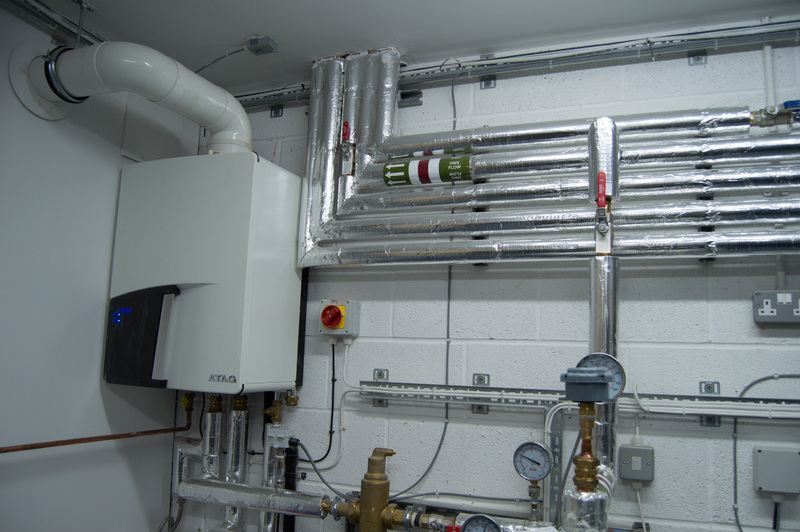 Mechanical Wiring and all distribution pipework. 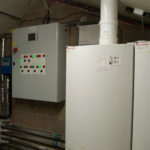 180kw Windhager Biomass 3 boiler install in main plant room. 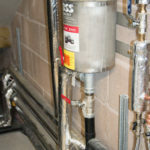 Pellet store construction and set-up. 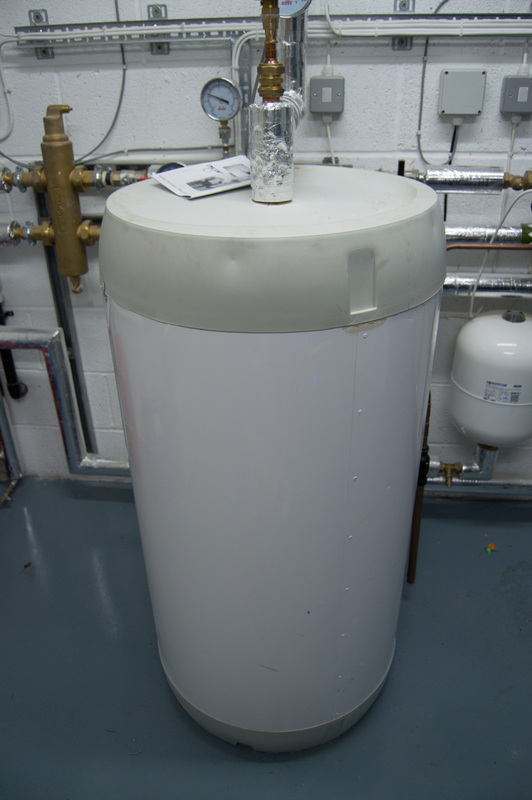 300L hot water cylinder install. 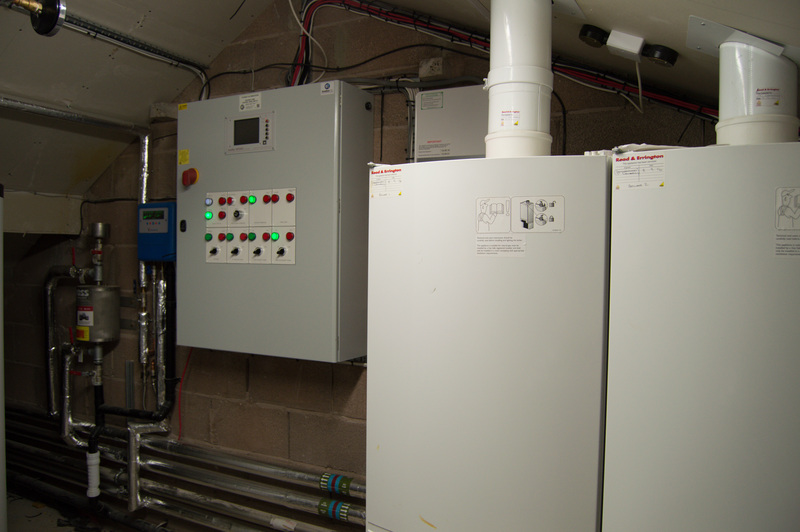 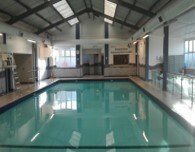 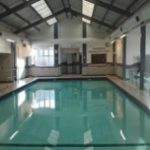 Ventilation upgrade works for swimming pool and bar area, including Air Handling unit and controls. 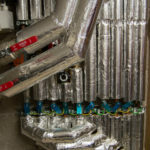 New fan coil heaters in bar area. 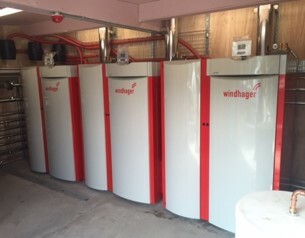 New Windhager Biomass boilers in reception and shower areas.